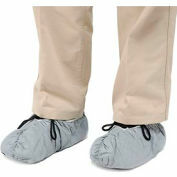 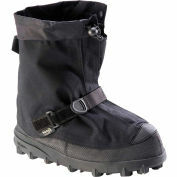 Insulated down to -58°F (-50°C) it is the best choice for those out in all weather conditions. 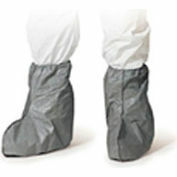 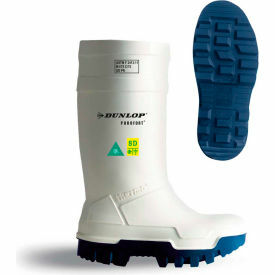 The extra thick sole retains heat and is ideal when working in extreme cold environments. Even at these temperatures it keeps the highest certified slip resistance rating (SRC). 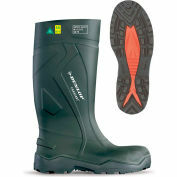 The heat retaining sole keeps workers comfortable while the shock absorbing heel and flexible upper allow for ease of movement. 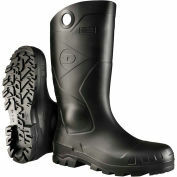 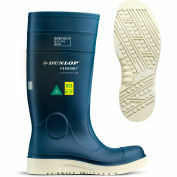 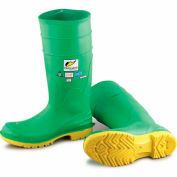 The Purofort® material Technology gives the boot its lightweight and durability.